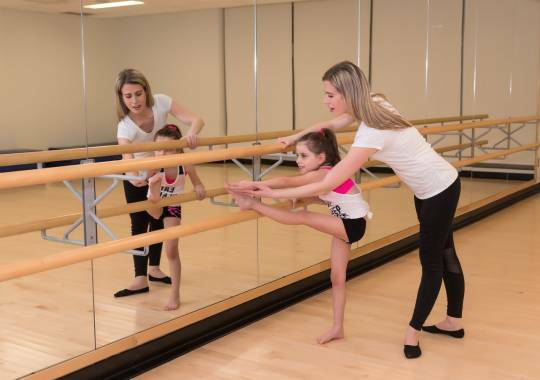 5,6,7,8! 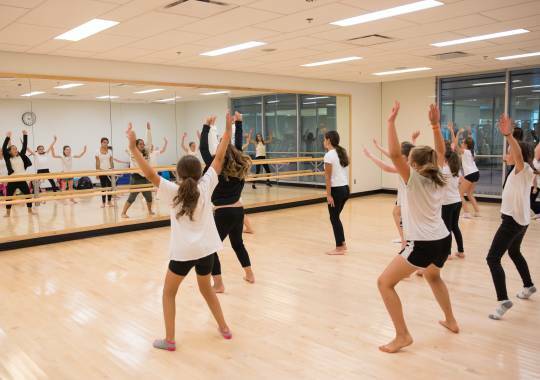 If you LOVE to dance, this is the perfect camp for you! 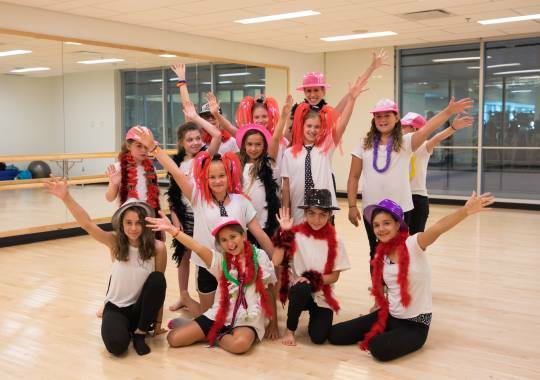 Campers will learn the fundamentals of a variety of dance types, including hip-hop and jazz! 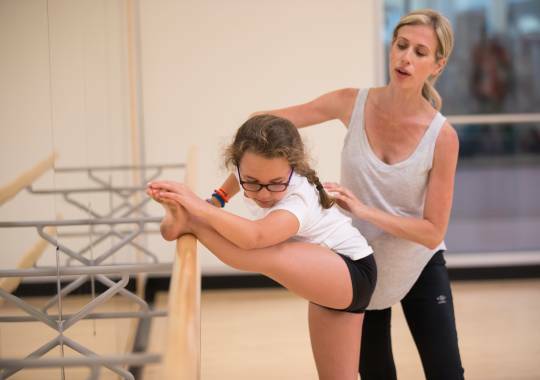 Led once again by Lisa Oberman, our amazing and experienced Professional Dancer who has appeared on So You Think You Can Dance Israel, this fun and energetic program will help build a camper’s confidence, self-expression and coordination. 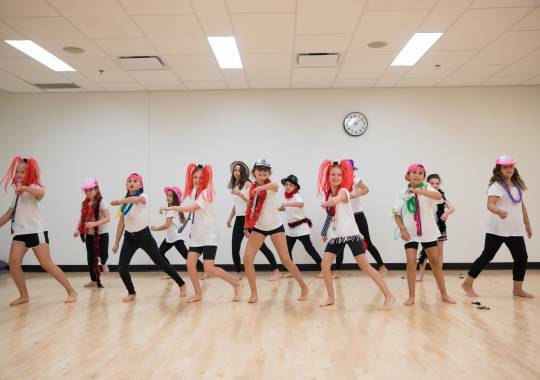 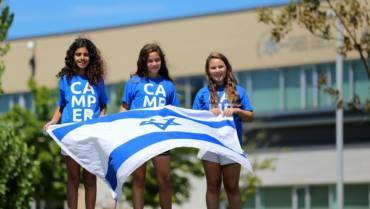 The program culminates with a Dance Show, where families will be invited to camp to see the incredible dance moves their campers have been working on. 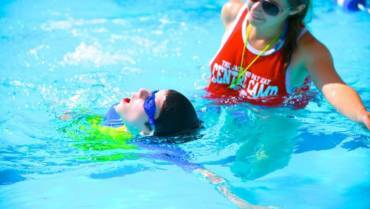 Campers can register for one or both options and must register for a full two week session.